E Ukraina, Dnepropetrovsk Reg., Pavlograd Distr., env. Bulakhovka Vill., salt marsh, on sand 28.06.1991 V.Barsov leg. Cicindela (Homodela) ismenia ismenia s.str. Bolivia, Santa Cruz, Andrés Ibanez, Río Pirai, 29.iii.2002. Image from J. Wiesner & A. Bandinelli, 2014. Notes on the tiger beetles (Coleoptera: Cicindelidae) of Argentina. 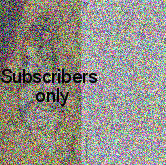 117. Argentina, Chubut, Pta. Perdelas, Piramides, 22.vii.1996. Image from J. Wiesner & A. Bandinelli, 2014. 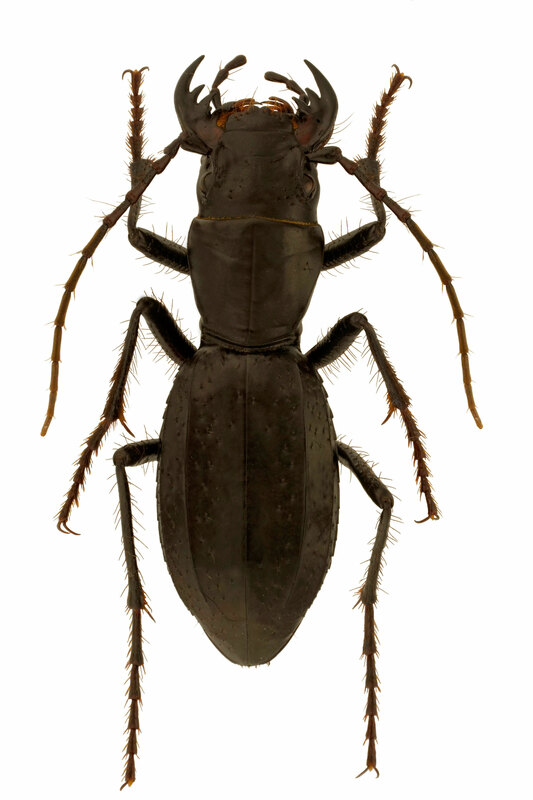 Notes on the tiger beetles (Coleoptera: Cicindelidae) of Argentina. 117. N India, Uttarakhand, left side of Kosi riv., 5 km N Ramnagar, N29*432 E79*140, 7-11.06.2011 Anichtchenko A. leg. Bolivia, Santa Cruz, Cordillera, Río Seco, 30.iii.2002. Image from J. Wiesner & A. Bandinelli, 2014. 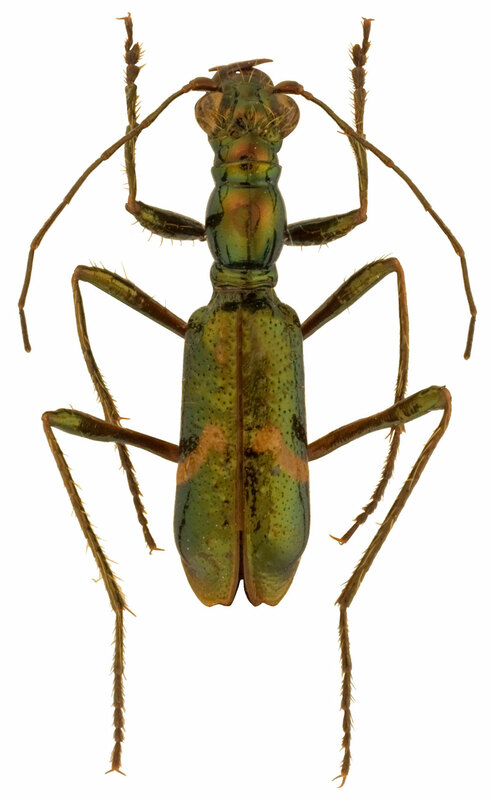 Notes on the tiger beetles (Coleoptera: Cicindelidae) of Argentina. 117. Argentina, Salta, San Martin, Tartagal. Image from J. Wiesner & A. Bandinelli, 2014. 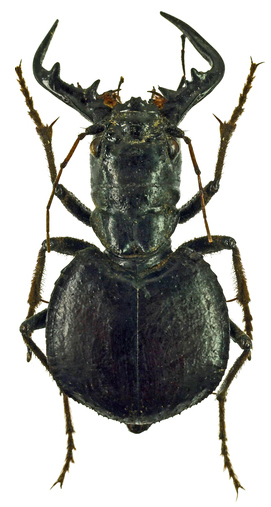 Notes on the tiger beetles (Coleoptera: Cicindelidae) of Argentina. 117. Argentina, Salta, Río Blanco, Orán, iii.1992. Image from J. Wiesner & A. Bandinelli, 2014. 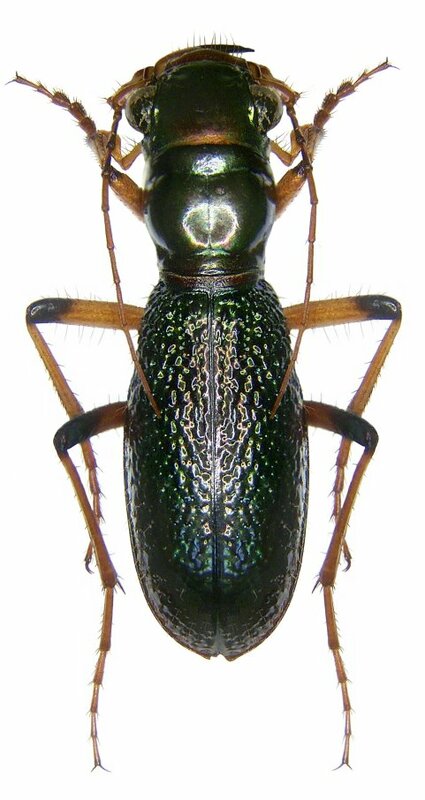 Notes on the tiger beetles (Coleoptera: Cicindelidae) of Argentina. 117. RSA, Windhoek. Image from: Mal, N., Drumont, A., Kerkhof, S. & P. Grootaert, 2012. Pictorial beetle collection of the Royal Belgian Institute of Natural Sciences. Chile; Magellanes, xi.1991. Image from J. Wiesner & A. Bandinelli, 2014. 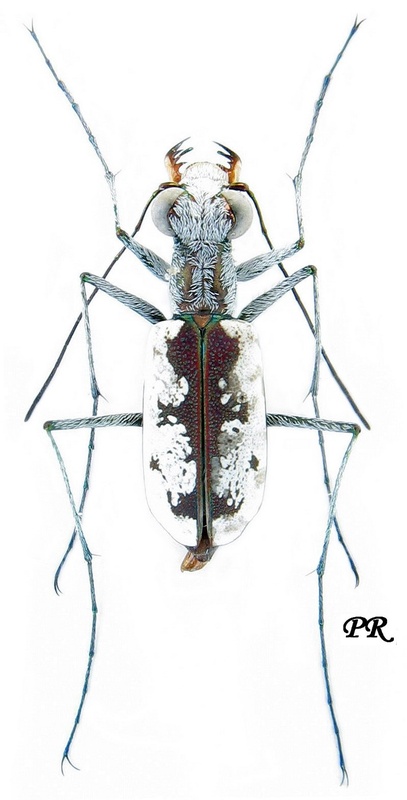 Notes on the tiger beetles (Coleoptera: Cicindelidae) of Argentina. 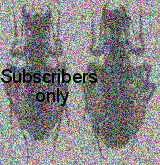 117.